To achieve this he acquired the lease of a site on Handsworth Heath. 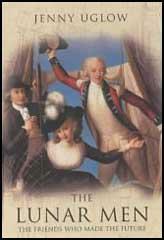 In the summer 1761 he built dwellings for workmen, workshops, and a warehouse. The following year began to plan the construction of the Soho Manufactory. 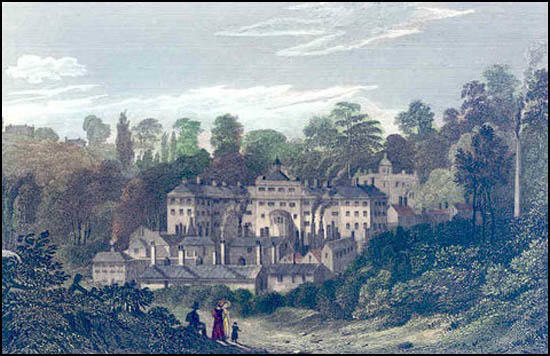 It was completed in 1766 and was considered to be Britain's very first factory. 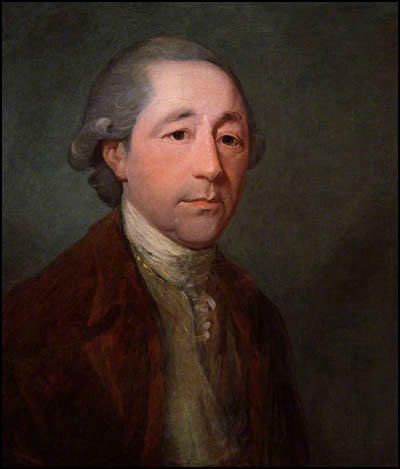 When Watt visited Soho in early 1769, with a brand-new patent in his pocket, Boulton was already a major figure in British manufacturing. The two men instantly knew they could work together. 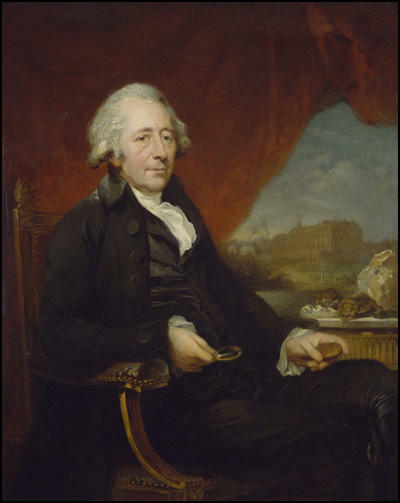 Perhaps Watt saw that Boulton was the necessary complement to his own gloomy character - an energetic optimist who would carry him through his difficulties - while Boulton surely recognised the seriousness of Watt's character. When he returned to Glasgow Watt proposed to Roebuck that Boulton come in as a partner by buying one-third of the interest in the patent. Roebuck and Boulton already knew each other, having worked together on a plan to manufacture thermometers. Watt was delighted not just by the prospect of investment hut especially by Boulton's personal enthusiasm. As he wrote soon after his return to Glasgow: "It gave me great joy when you seemed to think so favourably of our scheme as to wish to engage in it." Boulton on the other hand was both excited about the project and in need of money - the building of Soho had nearly ruined him and he was often better at spending than making money. 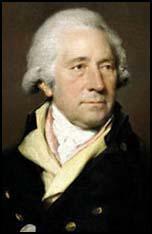 To take out his patent, Watt had had to go down to London in 1769 to argue his case and on the way he had called to see the Birmingham "toy" maker Matthew Boulton at his Soho works. For many of the ingenious processes he had devised to turn out buckles, buttons and a huge variety of metal pieces, Boulton relied on machines powered by a waterwheel. He had tried a Savery engine but it did not work efficiently.Watt and Boulton got on well at their first meeting and it was to Birmingham that Watt returned when Roebuck could no longer fund him. 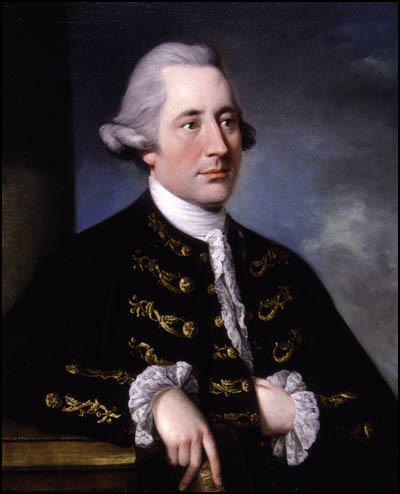 As it happened, one of Roebuck's creditors was Boulton, who agreed to take over the two-thirds share of Watt's patent. The Watt family then moved lock, stock and barrel to Birmingham along with the various parts of the revolutionary engine. Before he would give Watt financial backing, however, Boulton insisted that the patent, with only eight years to run, should be extended to twenty-five years. 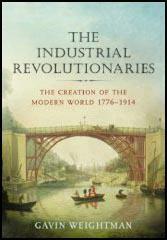 This meant petitioning the House of Commons and beating off the opposition of rival engineers. By 1775 the two men had their patent, valid until 1800, and Watt was well on the way to perfecting his steam engine. As luck would have it, just when Watt needed a very accurately bored cylinder for his separate condenser, "Iron Mad" Wilkinson had perfected his cannon boring machine and was able to produce these crucial components for the new engines. The large boilers were made elsewhere in the Midlands, while Boulton's own workshops could turn out most of the smaller working parts.